Showing all 59 items matching your search criteria. 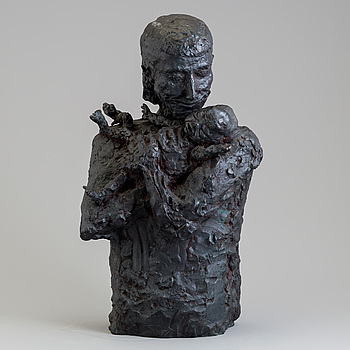 ASMUND ARLE, Sculpture, bronze, signed Asmund Arle and dated 1971. ASMUND ARLE, Sculpture, terracotta, signed Asmund Arle and dated -48. ASMUND ARLE, Sculpture, terracotta, signed A. Arle. 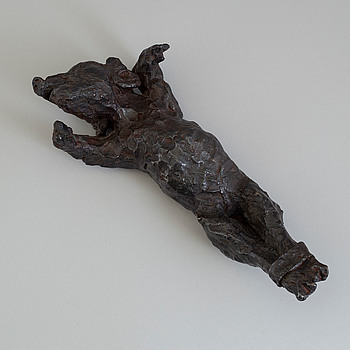 ASMUND ARLE, Sculpture, bronze, signed A. Arle. ASMUND ARLE, Sculpture, bronze, signed Asmund Arle and dated 1963-69. Numbered 1/5. ASMUND ARLE, Sculpture, terracotta, signed Asmund Arle and dated 1952. ASMUND ARLE, Sculpture, bronze, two parts, one signed A. Arle (2). ASMUND ARLE, sculpture, terracotta, signed Asmund Arle and dated 1948. 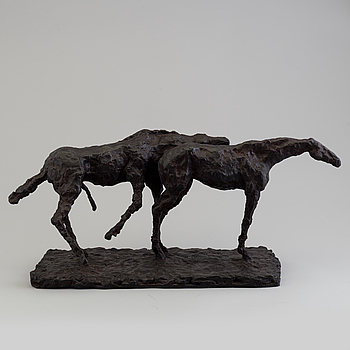 ASMUND ARLE, Sculpture, bronze, signed Asmund Arle. ASMUND ARLE, Sculpture, bronze, signed Asmund Arle and numbered 1/5. ASMUND ARLE, Sculpture, terracotta, signed A. arle and dated -71. ASMUND ARLE, Sculpture, tarracotta, signed Asmund arle and dated -71. ASMUND ARLE, Sculpture, terracotta, signed Asmund Arle. ASMUND ARLE, Sculpture, bronze, signed A. Arle and numbered 3/5. ASMUND ARLE, Sculpture, bronze, signed A. Arle and numbered 1/4. 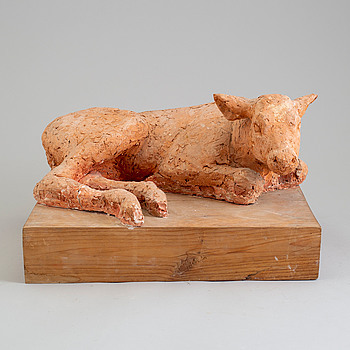 ASMUND ARLE, Sculpture, terracotta, signed A. Arle and dated 1960. ASMUND ARLE, Sculpture, bronze, signed A. Arle and numbered 2/5. ASMUND ARLE, Sculpture, terracotta, signed Asmund Arle and dated 1953. 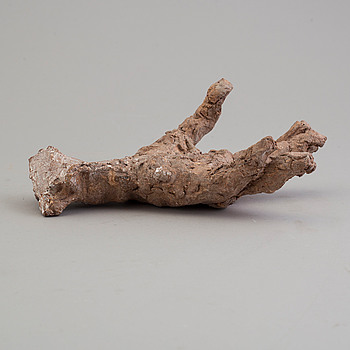 ASMUND ARLE, Sculpture, terracotta, signed Arle and dated 1968. ASMUND ARLE, Sculpture, bronze, signed Asmund Arle and dated 1959. 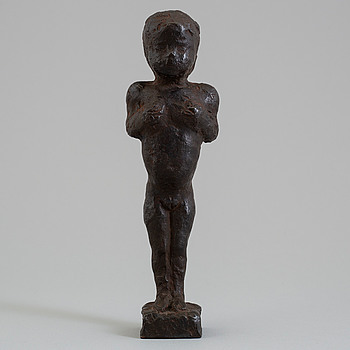 ASMUND ARLE, Sculpture, terracotta, signed A. Arle and dated 1953. ASMUND ARLE, Sculpture, bronze, signed A. arle and numbered 1/3. ASMUND ARLE, Sculpture, terracotta, signed Asmund Arle and dated 1960. ASMUND ARLE, Sculpture, terracotta, signed Arle. ASMUND ARLE, Sculpture, bronze, signed Asmund Arle and dated 1979. 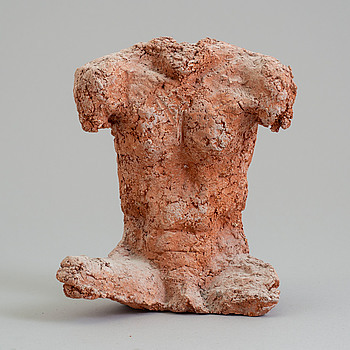 ASMUND ARLE, Sculpture, terracotta, signed Asmund Arle and dated 1973. ASMUND ARLE, Sculpture, terrakotta, signed Asmund Arle. ASMUND ARLE, Sculpture, terracotta, signed A. Arle and numbered 4/5. ASMUND ARLE, Sculpture, clay, signed Asmund Arle and dated 1978. 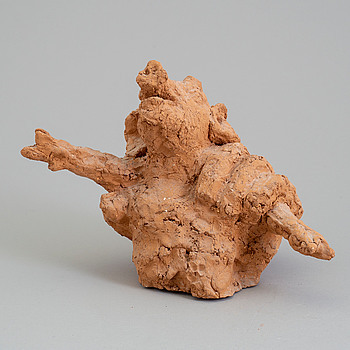 ASMUND ARLE, Sculpture, terracotta, signed Asmund Arle and dated 1974. ASMUND ARLE, Sculpture, terracotta, signed Asmund Arle and dated 1951. 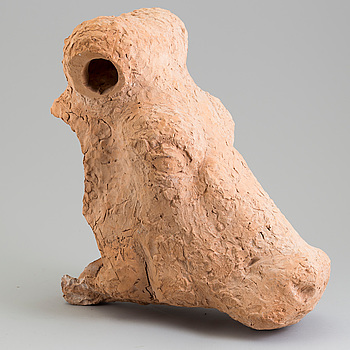 ASMUND ARLE, Sculpture, terracotta, signed Asmund Arle and dated 1977. ASMUND ARLE, Sculpture, terracotta, signed Asmund Arle and dated 1951-52. ASMUND ARLE, Sculpture, terracotta,l signed A. Arle and dated -47. ASMUND ARLE, Sculpture, terracotta, signed A. Arle and numbered Prov II.